So, you are thinking about welcoming a dog into your home! That’s excellent news, and if you do go through with the decision, I hope you will have a very happy time together. However, before that pitter patter of four tiny feet is heard scampering through your house, there are a few things you need to do first. Here are eight things you need to do before welcoming a dog into your home. Having a dog is a huge responsibility. Before you get around to choosing what kind of dog to bring into your house, make sure you are ready. You need both time and energy to care for your dog’s needs. This includes walking, companionship, and catering for their dietary needs. There is also the financial aspect to consider. You will be responsible for buying food and toys. Then there is the expense of vet bills. Do you have the time to care for a dog? Can you afford the upkeep? If the answer to both of those questions is yes, then great! It’s on to the next stage. I’m not going to go into a full description here. This linked guide on how to pet-proof your home covers what you need to know. As a responsible dog owner, you need to be sure your home isn’t a health and safety nightmare. There are a lot of dangers that could harm your poor animal. Follow the guide to get your house ready. When everything is ready, you can move on to the next stage. Your dog has to be right for you, just like you need to be the right person for the animal in your care. 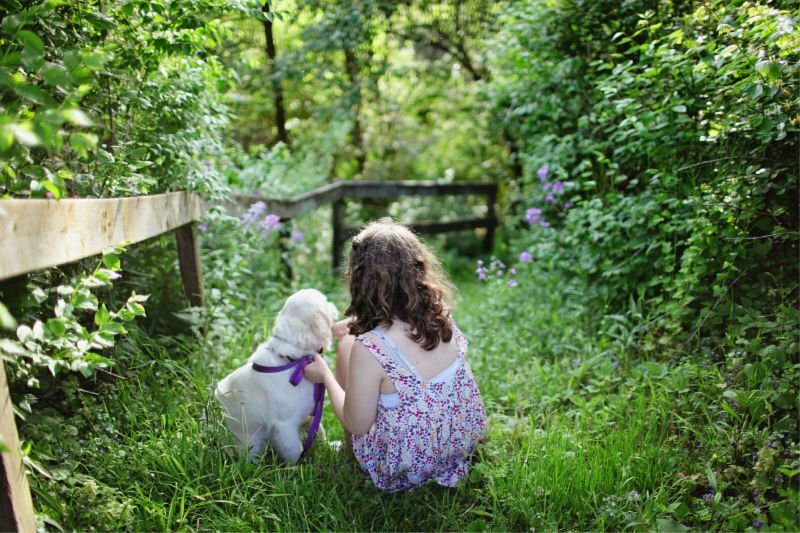 If you have children in your home, you want to make sure your dog gets along with kids. You’ll want to choose an animal that has lower activity levels if you don’t have the time or the ability to exercise a dog regularly. If you are living in a small apartment, you probably don’t want a huge dog filling up most of your space. To help you decide, take this quiz. 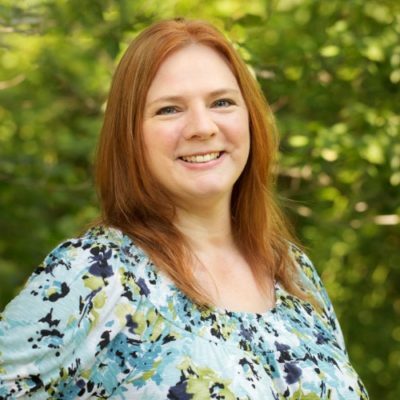 It will ask you a variety of questions regarding your needs and living arrangements. Then it will match you up with suitable dog breeds. This is a big decision that will affect both you and the dog you bring home, so don’t skip this suggestion. Here is where things get a little bit costly. There is a lot you need to buy for your dog, so follow this checklist to make sure you have everything. Make sure you buy the appropriate products for your dog breed. While toys, food bowls, and bedding are fairly generic, you should still be sure you get the right variety and amount of food for your new dog. You need the right sized harness dependent on the breed, size and age of the dog you are welcoming into your home. If you’re in doubt, speak to your local pet store owner, or consult a vet for further advice. 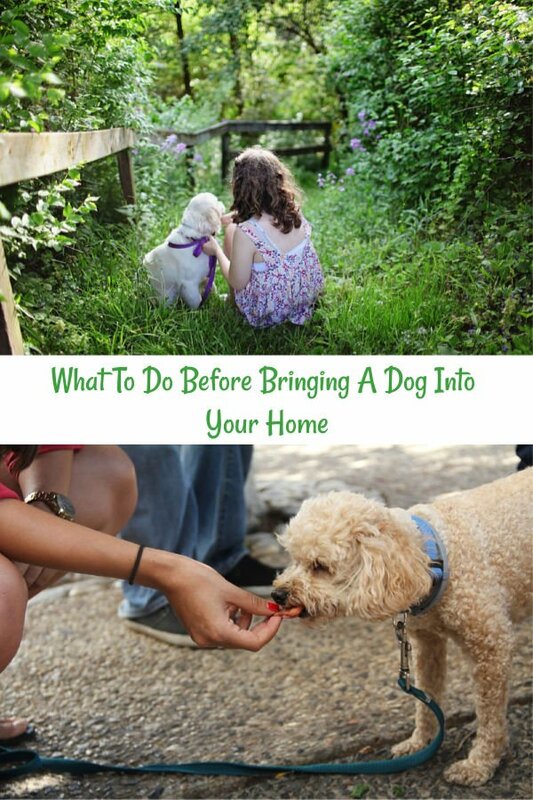 There is still a lot you need to do before you welcome a dog into your home. While some of these things can be done after arrival, it’s in everyone’s best interest if you educate yourself early. Find a good vet by checking website testimonials and reviews. Ask pet-owning friends and family for recommendations. Learn some simple dog-training techniques by watching YouTube videos or reading guides such as this one. Find out other things online, like how to house train your dog and how to bond with them once they have taken up residence in your home. You will learn some aspects of dog ownership through experience, but it will save you a lot of time and stress if you know these things before you bring your dog home. If you live alone, then guess what? You are going to have to do everything. You will be in charge of feeding, walking, grooming, and caring for every other aspect of your animal. Provided you followed the first point in this article, that shouldn’t be too much of a problem for you. However, if you live with others, you should delegate tasks within your household. This will stop any arguments about who gets to walk the dog and other chores. That way you’ll be sure you don’t have to do everything, even if you feel some of the jobs are best suited to you. From the youngest members of the family to the oldest, create a rotation, and make sure everybody knows what they need to do and how to do it. As part of your dog’s training, there needs to be consistency. 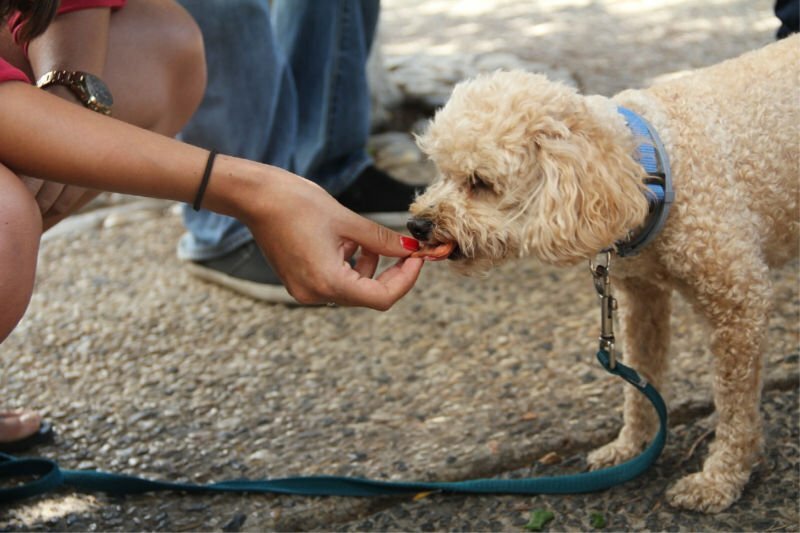 It’s no good if one person gives treats after certain behaviors, while another provides treats for no good reason. And it’s no good you telling your dog to not jump on the sofa if other members of your family are happy to let your dog cozy up with them on it. Everybody needs to know what is expected. This will cause your dog less confusion on arrival and will reduce any arguments that may happen because of divided standards. As with the duty rota, make a list, and pin it up somewhere as a gentle reminder of what has been agreed upon. The first 24 hours is crucial for both you and your dog, so follow this survival guide for the benefit of both of you. There is still much to do – booking an appointment with a vet and getting started with training – but on your first day, get to know each other and start to bond. This could be the beginning of a beautiful relationship, and I hope everything goes well for you.